The destruction of Hiroshima was the first use of an atomic weapon in warfare. It wiped out a city, ended World War II and changed the course of human history. By the summer of 1945 World War II?was nearing its end. Nazi Germany and its European allies had surrendered. In the Pacific the Japanese were in retreat from the vast empire they had conquered in 1941-42, but they were far from defeated. As Allied planners considered the problems of invading the Japanese home islands they came to an horrific conclusion. The invasion would cost hundreds of thousands of lives, drag on for months and involve an immense expenditure. But there was an alternative. The top secret Manhattan Project had produced the atomic bomb - a weapon of awesome power. If the atomic bomb were to be unleashed on Japan it might force the Japanese to surrender, saving untold misery and bloodshed. That decision was taken and the Destruction of Hiroshima followed. 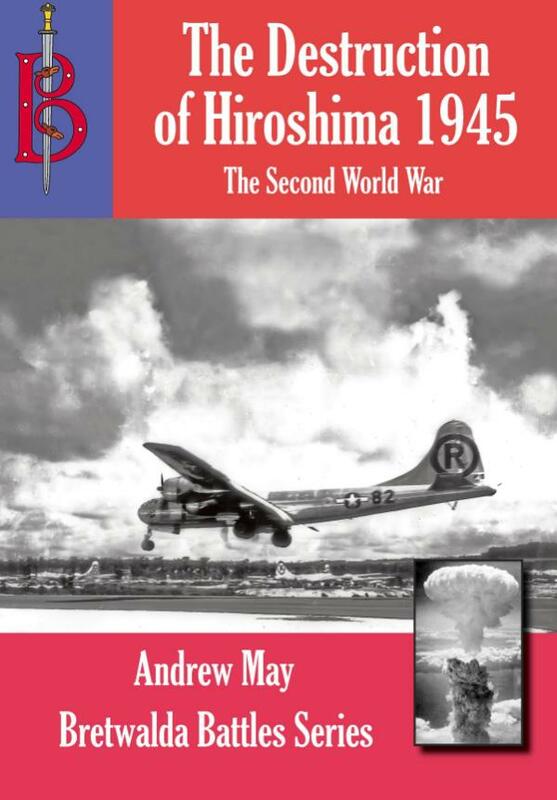 In this ebook defence analyst Andrew May looks not only at the bombing of Hiroshima but also at the Manhattan Project and at the aftermath of the bombing.